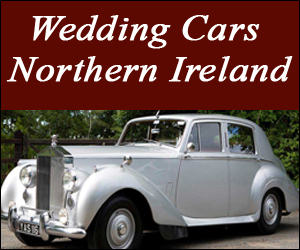 Paul McKenna is Ireland’s Premier Wedding & Corporate DJ. With 15 years experience entertaining parties throughout Ireland, Paul is also a presenter on Northern Ireland’s biggest commercial radio station – Downtown Radio. Although Paul has established himself as a successful pub and club DJ, his focus now lies in his radio career and private functions, which occupy him week in, week out. Paul works one on one with his clients, ensuring that they have the music played that suits both them and their guests, however if the client prefers, Paul also doesn’t mind working from a playlist. Apart from his work on the radio and private functions, Paul also has a lot of experience in compering events, ranging from fashion shows to awards ceremonies. Voice-over work is also one of Paul’s specialties.